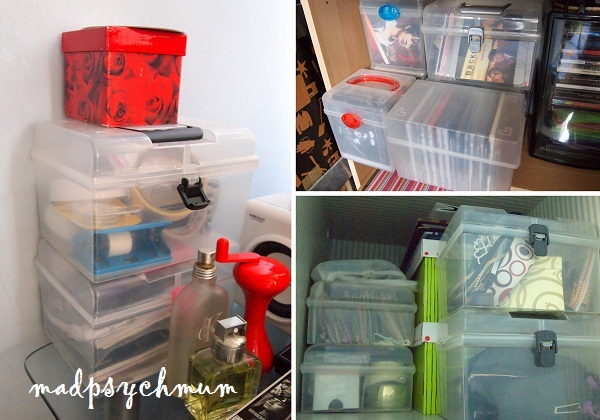 Small things are sometimes the hardest to organise. They are tiny so if you keep them too well, you either lose them or forget where you put them. On the other hand, not keeping them meant that they will cause a mess in your house, which you do not want either. 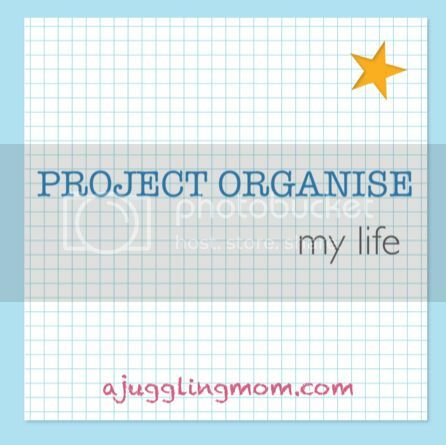 So how do you organise small things? I absolutely love the $2 boxes from Daiso! 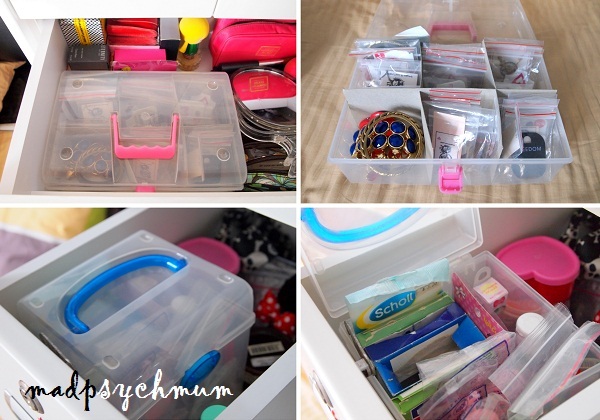 I use it to store everything from jewellery to nail polish to plasters because it is so handy to carry around and fits nicely into any drawer or shelf. Bottom: Small first-aid box containing plasters, oils, etc. The transparency of the boxes also make it easier for you to immediately identify its contents without having to dig through it. If however you require bigger boxes which are not available at Daiso, you can get them at Japan Home for between $2.50-$15. It's great for putting her Mega Blocs and Lego bricks, blue for the former and pink for the latter (it's me.. of course it's colour-coordinated *laughs*). We bought IKEA's Trofast storage system for my girl's toys and love it for its easy functionality! It's exactly my girl's height so she can easily access her toys and put them back. This is her favourite tray to carry to the room and play with. To keep the individual items neatly, we bought (yet another) pink box from Daiso to put her little Play-Doh pieces. The other green box came with the Play-Doh set I bought, which contained moulds to make all kinds of food. 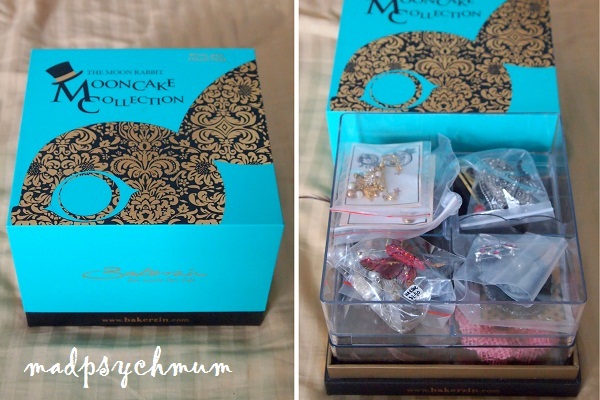 Packed neatly into the box! It's stackable too, just like a Japanese bento box! How do you store your smalls?